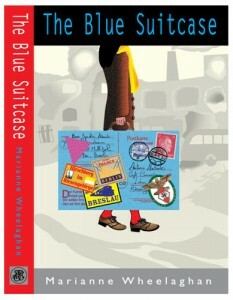 Marianne’s latest novel is very different from The Blue Suitcase. Louisa, a Detective Sergeant, goes to the Gilbert Island of Tarawa as a European Commission trainer. She was born on the island and lived there till she was eight, when she moved with her family to Edinburgh. While there, she is face with a murder and a huge amount of frustration. The police have no radios, there is no SOCO service and the mortuary freezer’s broken, still awaiting a part. 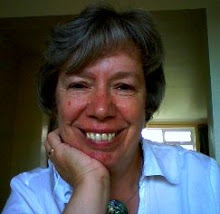 Her frustration is compounded by the archaic views of her male colleagues and the cultural differences between people in her Scottish home and those on the island. 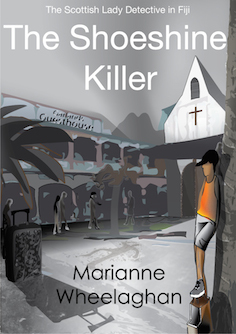 She is faced with bullying, monstrous injustice and some very nasty expatriates. This is one of the quirkiest detective stories I’ve ever read. The situations Louise finds herself in are funny, infuriating and completely gripping. There’s the magic of the island with its family centred culture and the mystery of the increasing body count. The character of Louisa, with her deep sense of justice, her mild OCD and her extended island family to complicate matters, is surely one we must see again. 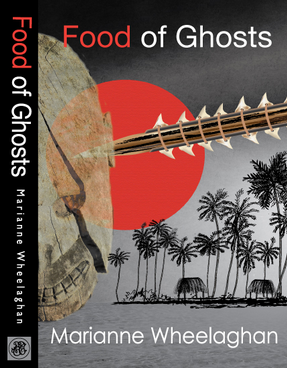 Marianne Wheelaghan is a great story teller and she’s created a potential series here. This is a hugely enjoyable book, complex and engaging, and I hope there will be more of the same to come.